Using fish caught off the coast of Monbetsu during the most delicious season, we manufacture flavor-packed freeze dried products. 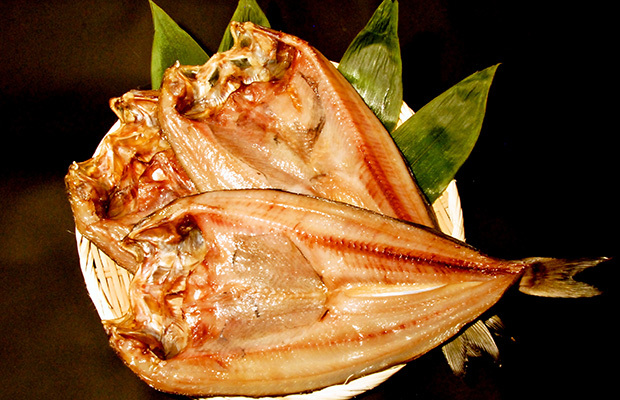 These are specialty products carefully looked after one-by-one that represent Monbetsu. Please have a taste.